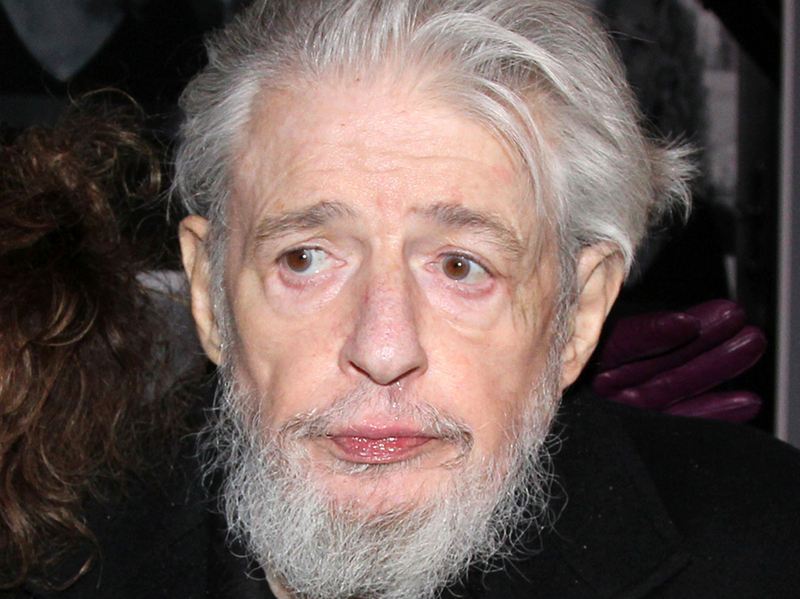 Songwriter Gerry Goffin, With Hits In The 60s And 70s, Dies At 75 : The Two-Way Along with his musical partner and onetime wife, Carole King, he wrote such Top 40 hits as "Will You Love Me Tomorrow" and "(You Make Me Feel Like) A Natural Woman." Gerry Goffin at the opening night of Beautiful: The Carole King Musical, in New York. Goffin, ex-husband of Carole King, died Thursday in Los Angeles. Lyricist Gerry Goffin, who along with Carole King authored such Top 40 hits as "Will You Love Me Tomorrow" and "(You Make Me Feel Like) A Natural Woman," has died at age 75. NPR's Neda Ulaby says Goffin died this morning in Los Angeles. She says "as soon as Gary Goffin met Carole King in 1958 they started co-writing songs. She played the piano while he scribbled down lyrics." Their first hit was for the Shirelles. They also wrote music for artists ranging from James Taylor to the Byrds. Goffin and King were married until 1968, but their divorce was amicable and they kept working together, Neda says. Goffin's wife, Michelle Goffin, confirmed his death. King said in a statement that Goffin was her "first love" and had a "profound impact" on her life, according to The Associated Press.